Author: Robert Roberts, 56 pages, paper back. First published in 1883. 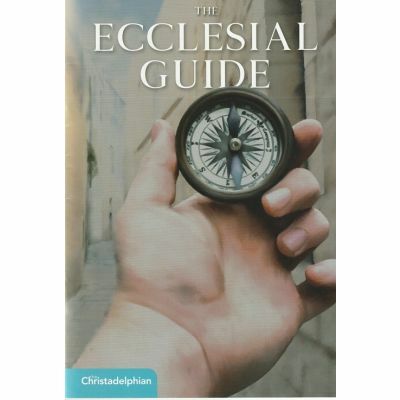 This edition was reset and published by The Christadelphian (CMPA) in 2019. A guide to the formation and conduct of Christadelphian ecclesias. 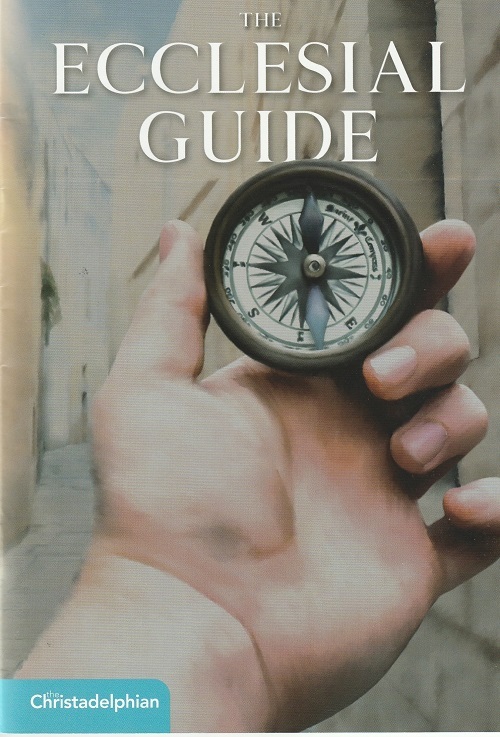 A system of rules embodying the suggestions set out in the guide. A statement of Faith forming our basis of Fellowship (BASF).